SupplyShift works in collaboration with the leading consultants and advisory partners for deforestation-free timber, pulp, and packaging. Join SupplyShift’s smart network and quickly weigh your paper, pulp, & packaging suppliers against key indicators. Discover the fiber makeup and certification status of the material that ends up in your final products to focus your attention on risk-prone areas. Track and verify the certification claims of products and facilities in your supply network to ensure compliance. Discover the fiber makeup and certification status of the components that end up in your final goods. 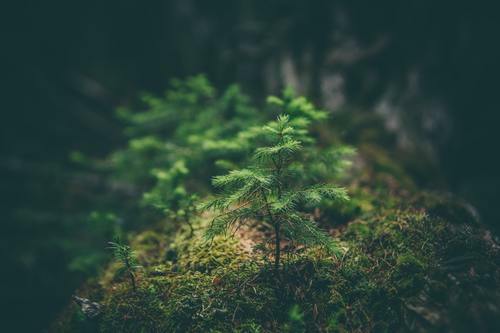 Lack of supply chain visibility remains the top challenge facing enterprise companies as they strive to meet their reduced deforestation targets by 2020. But with the right tools and the right approach, better traceability is within reach for any organization. We offer solutions approved by responsible forestry consultants, so you can quickly drive progress toward your reduced-deforestation commitments. Thanks for your interest in SupplyShift Essentials! Send us some basic contact information and we will reach out with information about getting started.